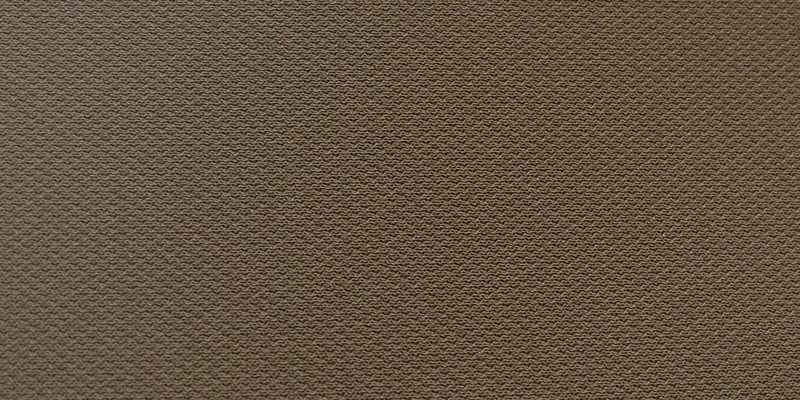 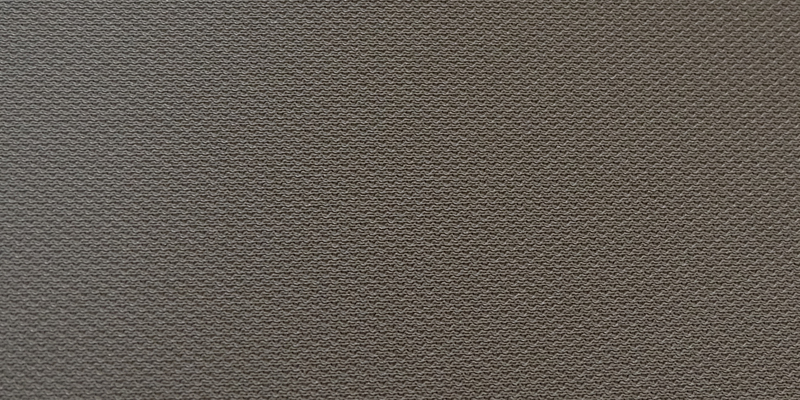 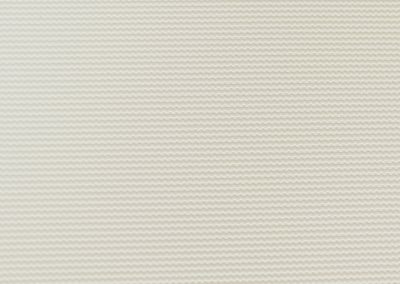 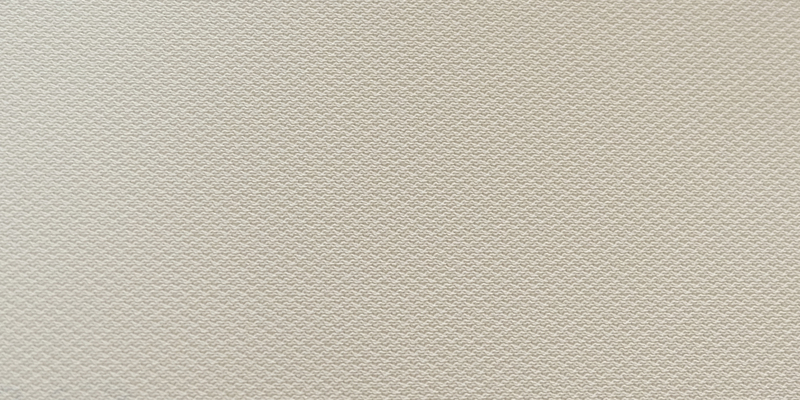 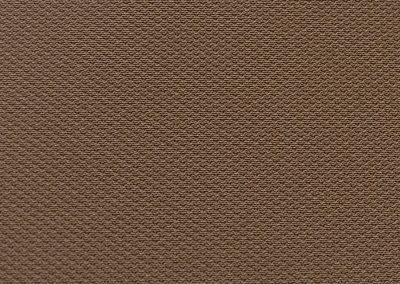 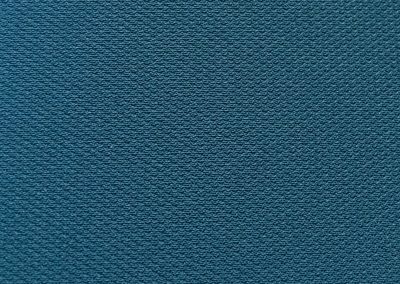 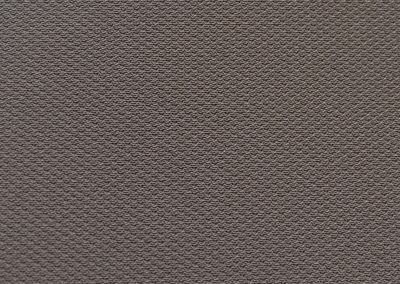 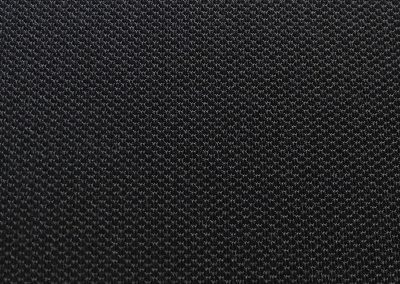 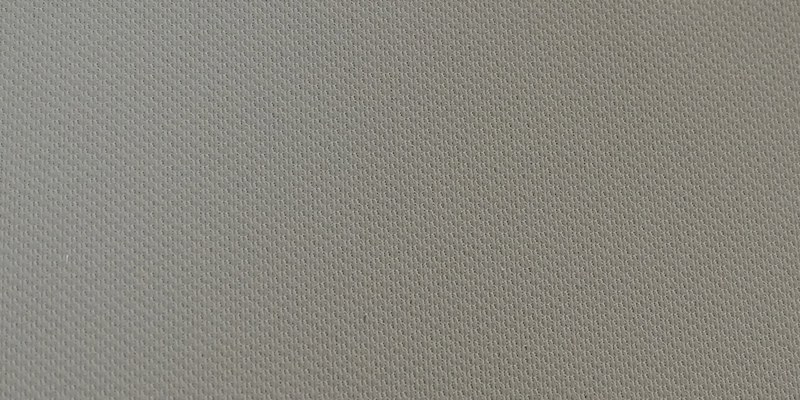 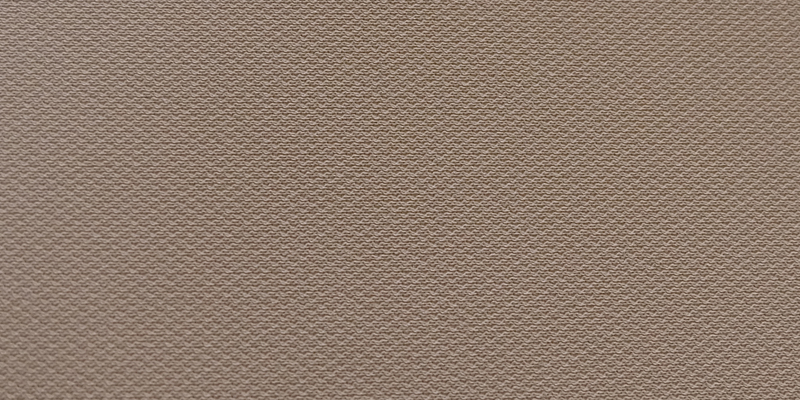 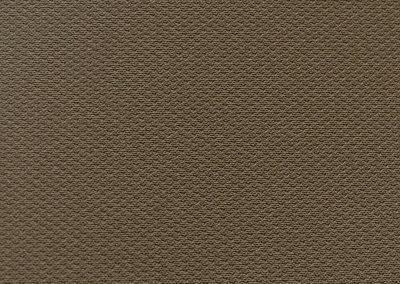 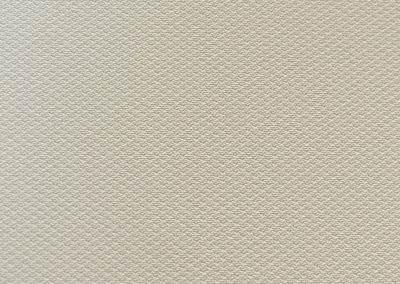 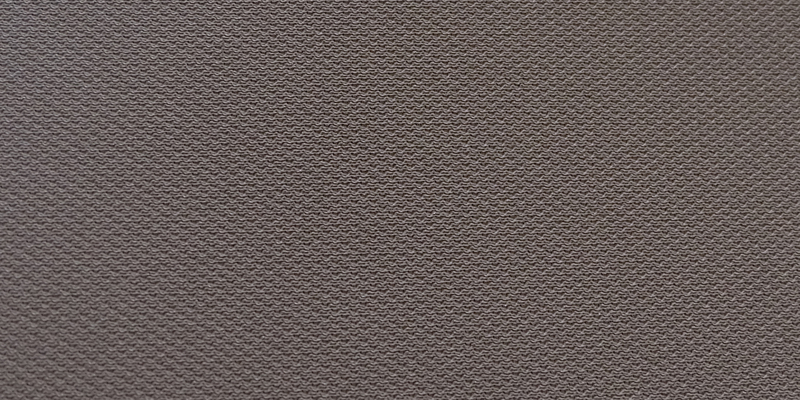 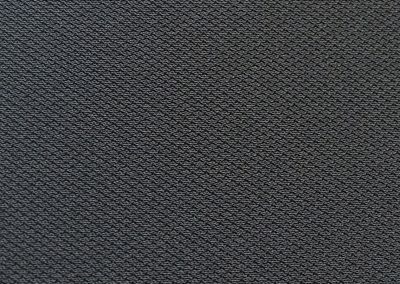 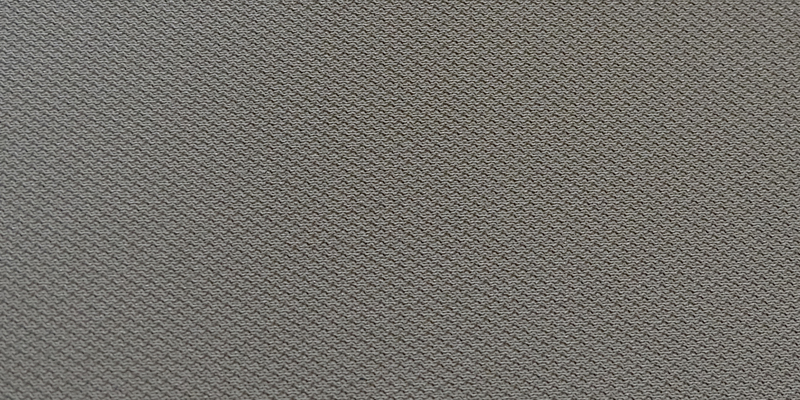 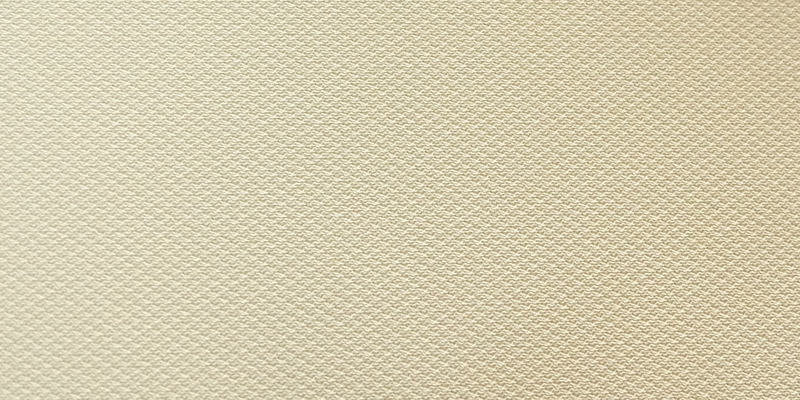 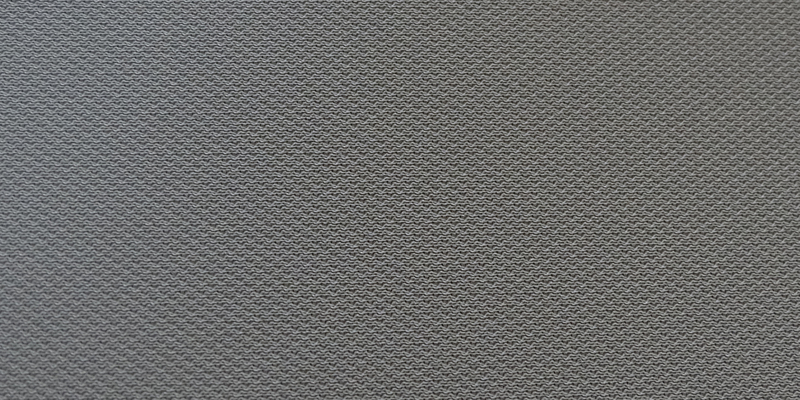 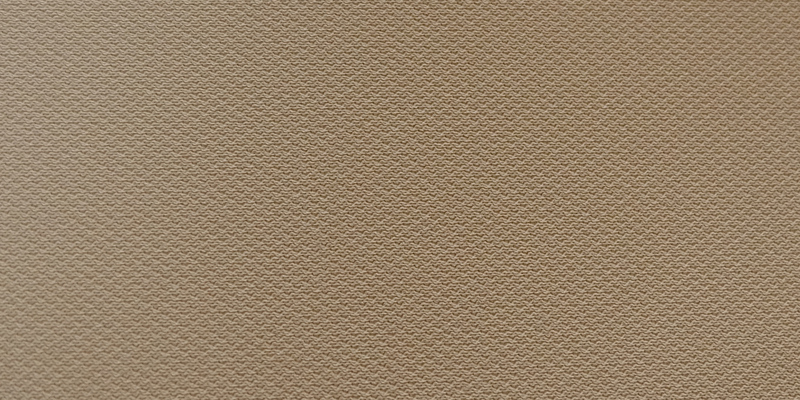 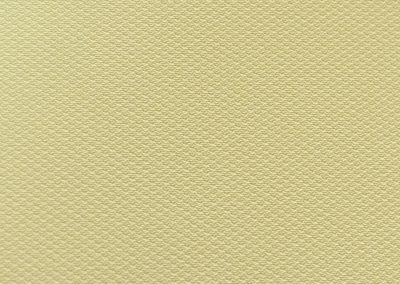 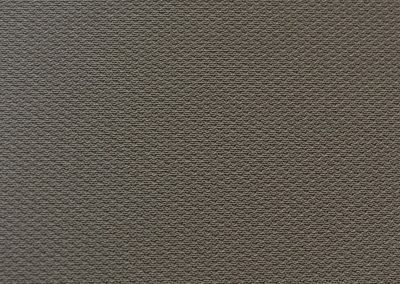 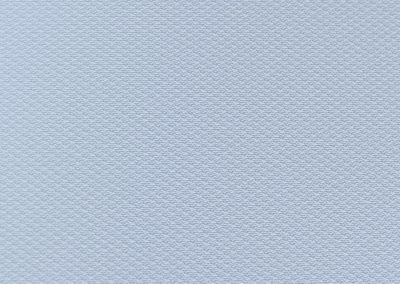 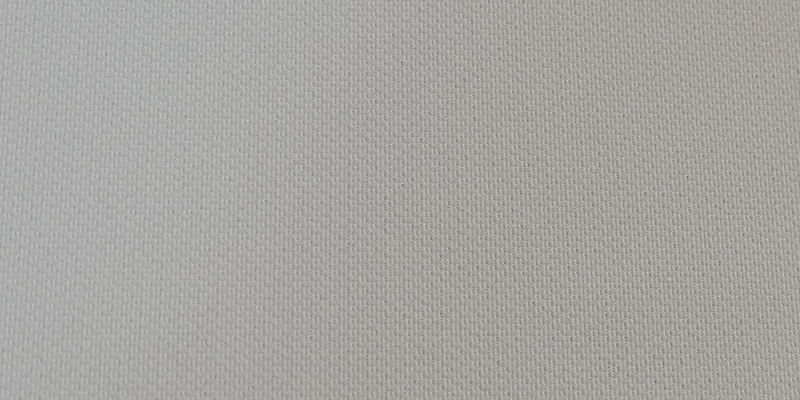 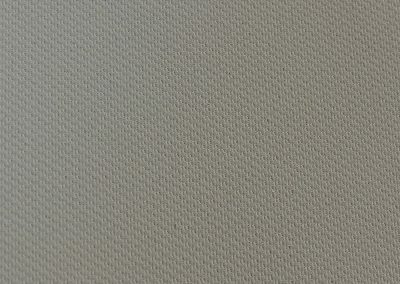 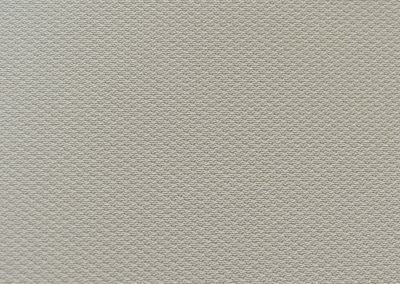 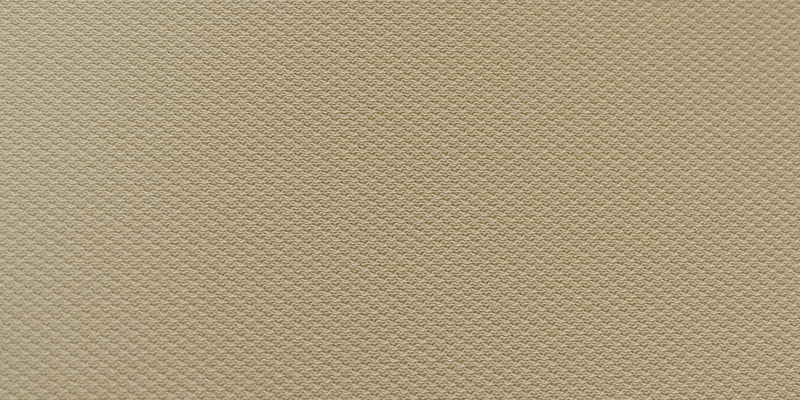 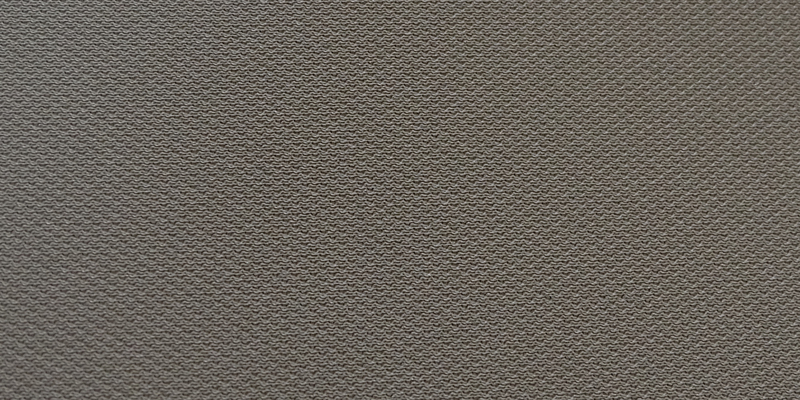 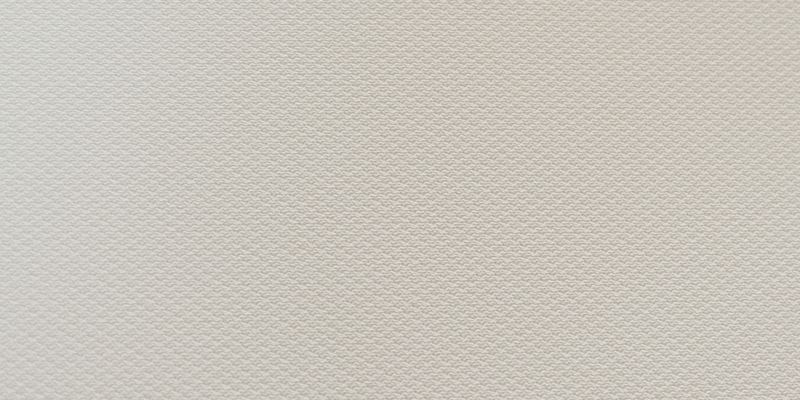 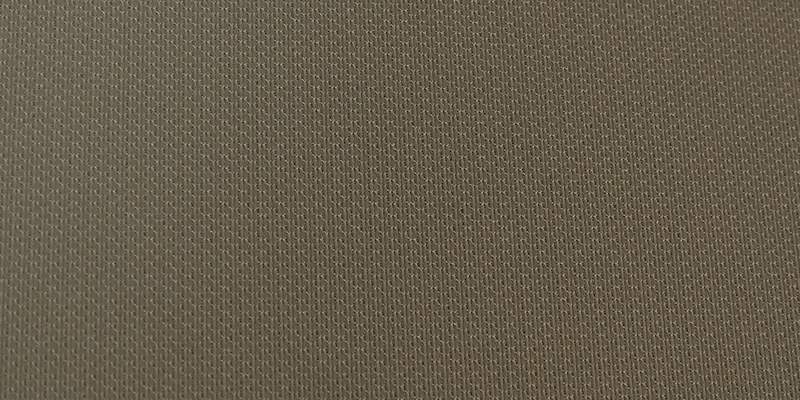 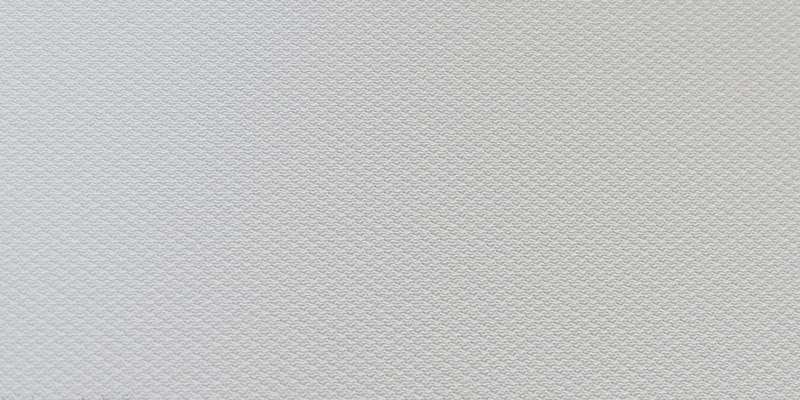 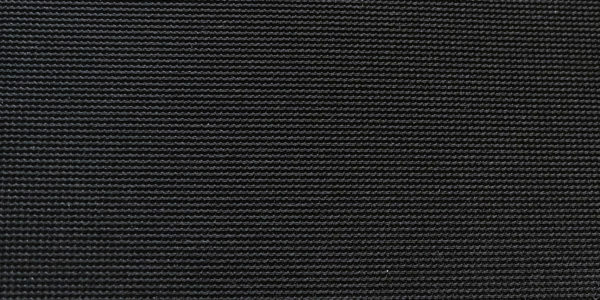 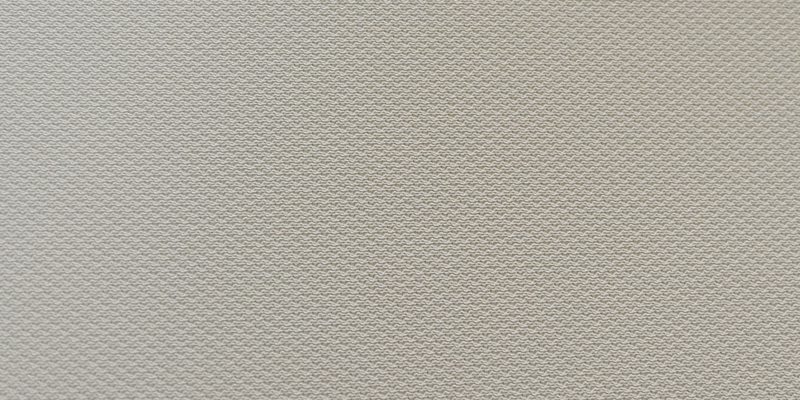 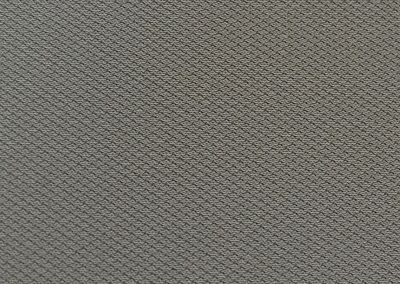 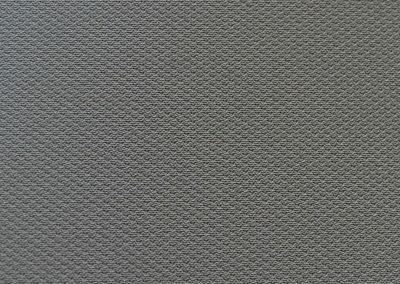 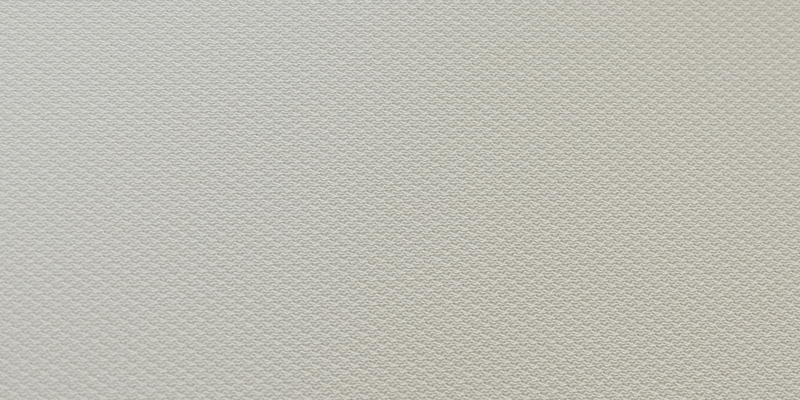 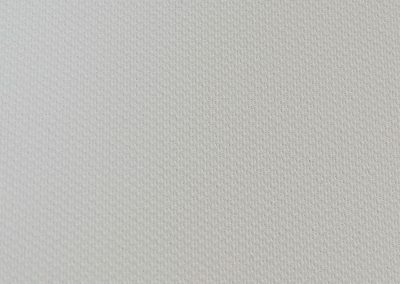 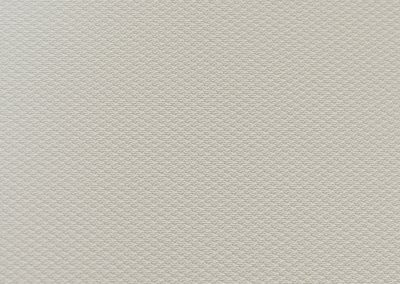 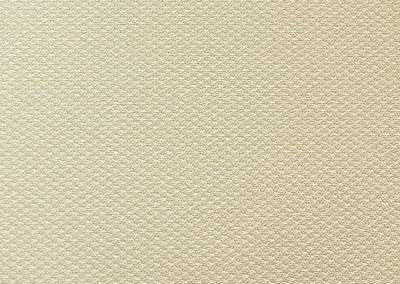 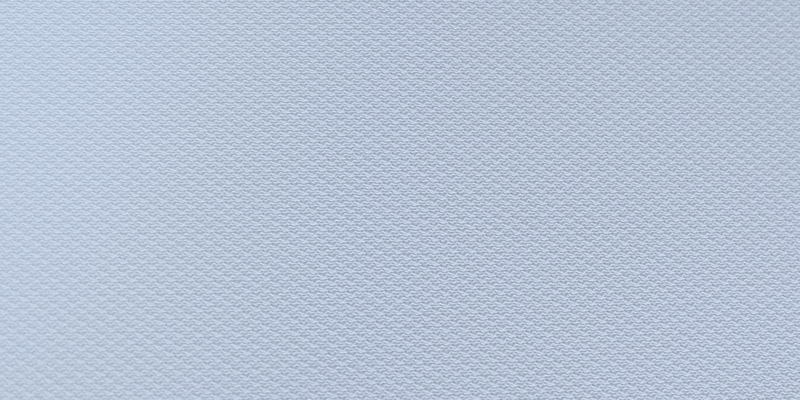 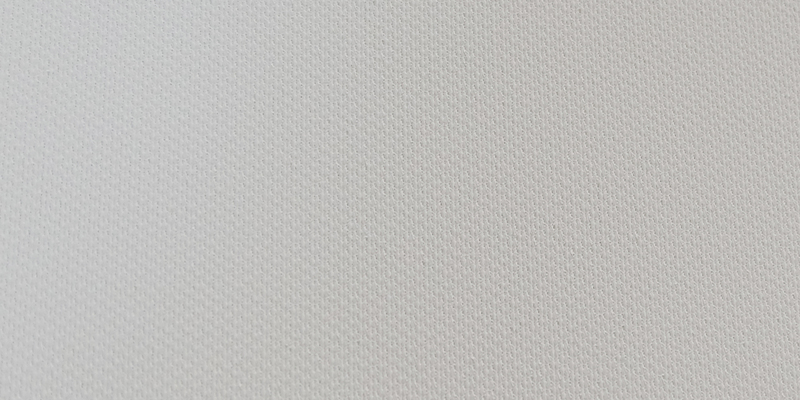 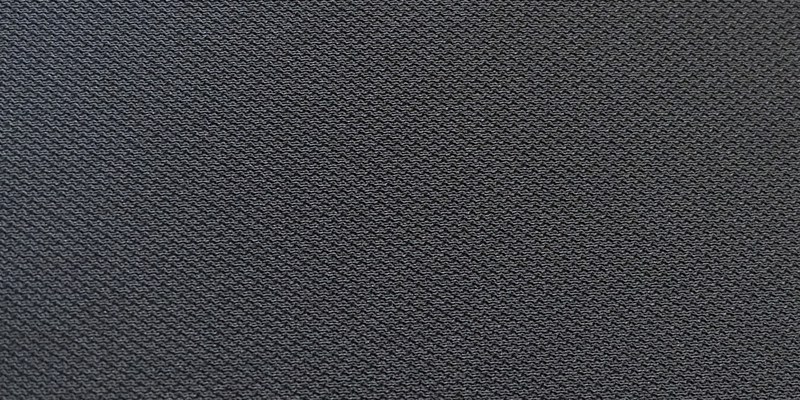 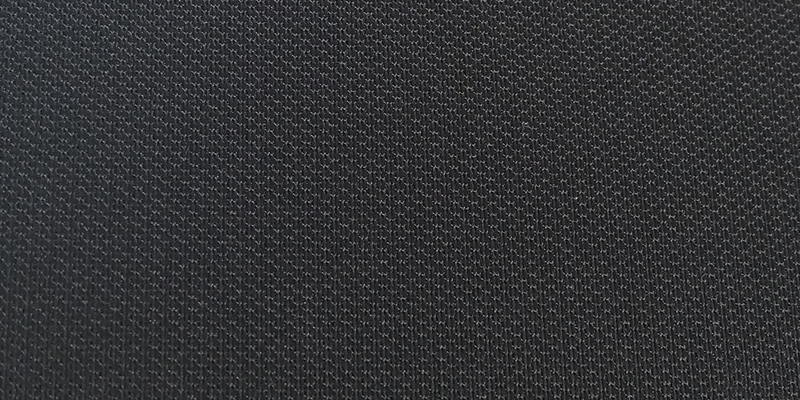 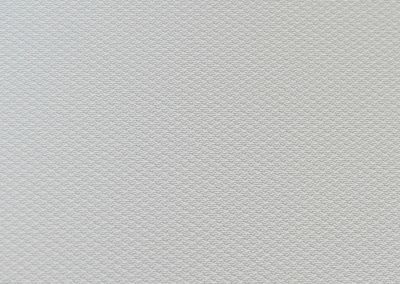 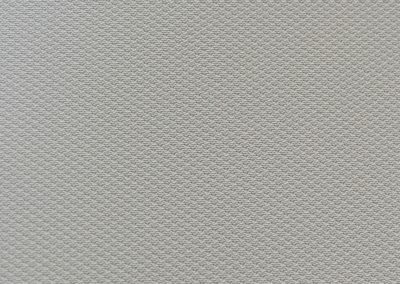 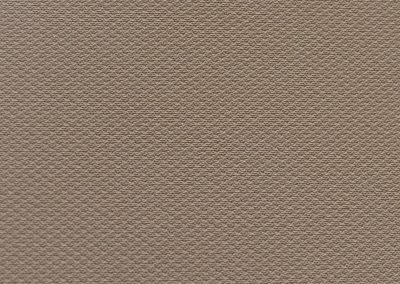 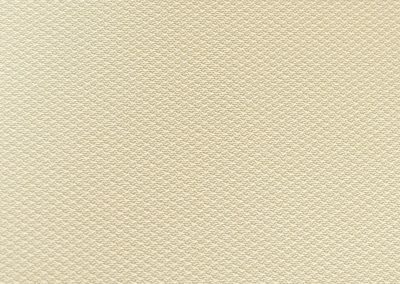 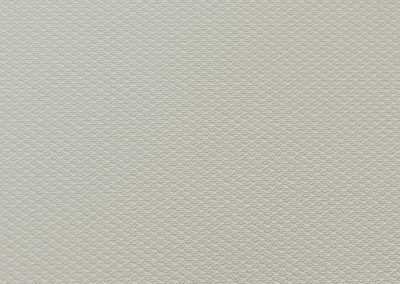 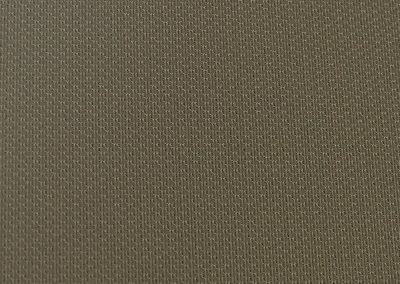 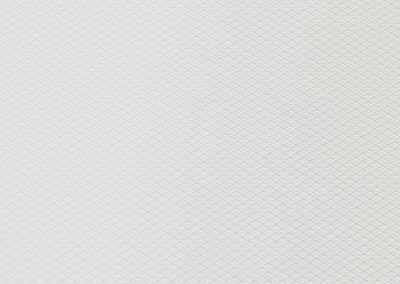 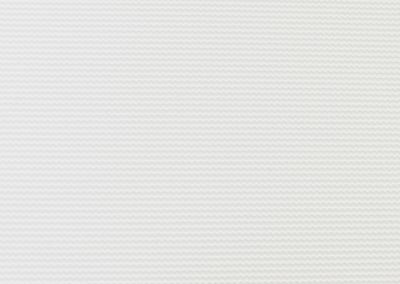 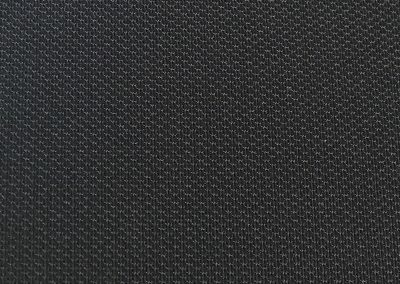 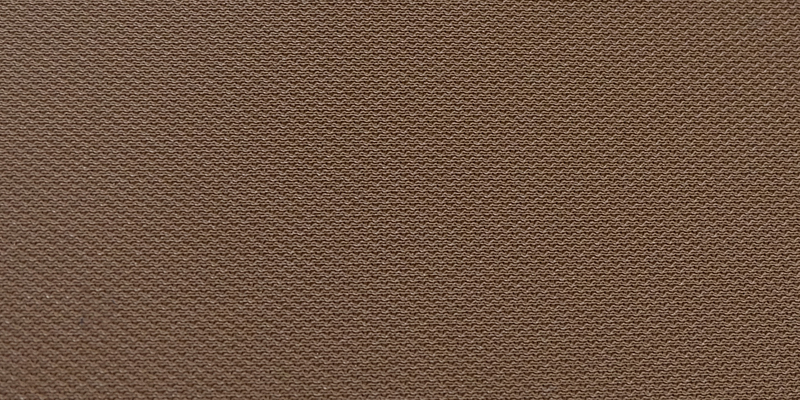 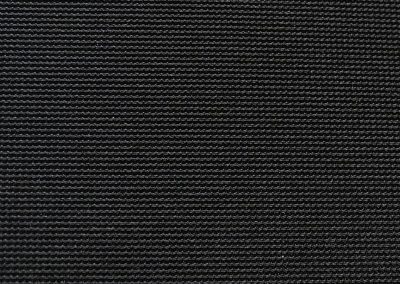 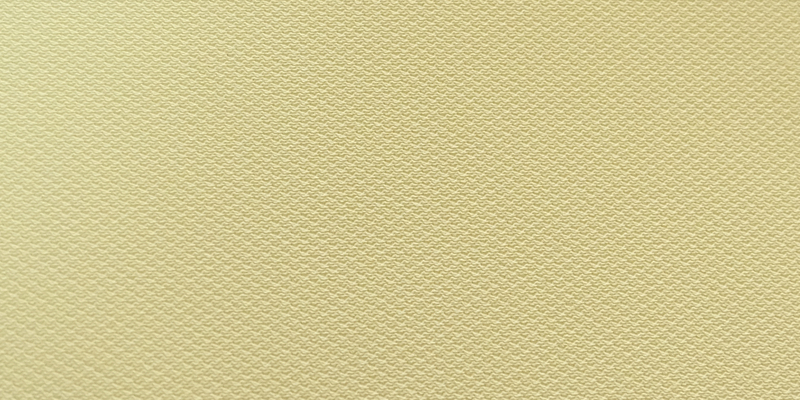 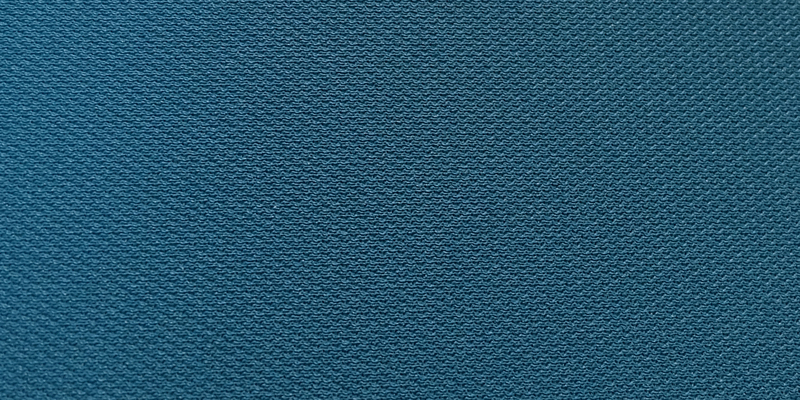 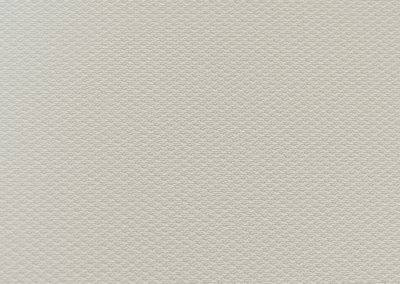 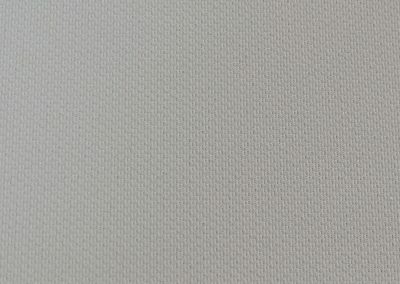 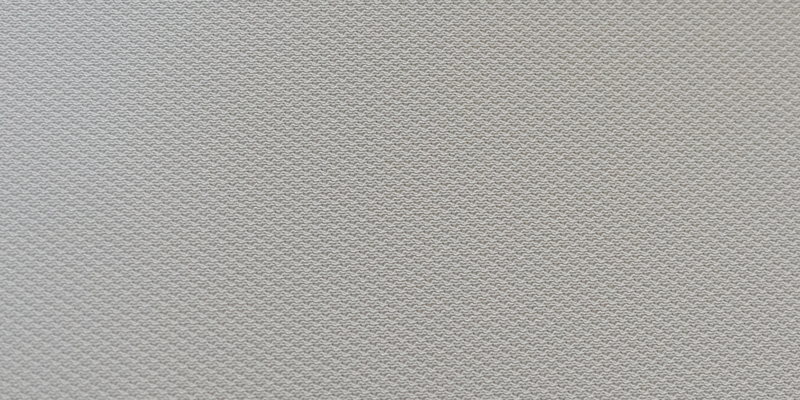 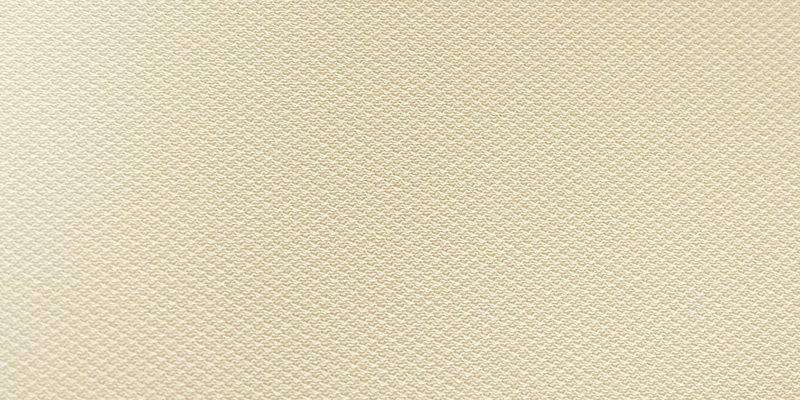 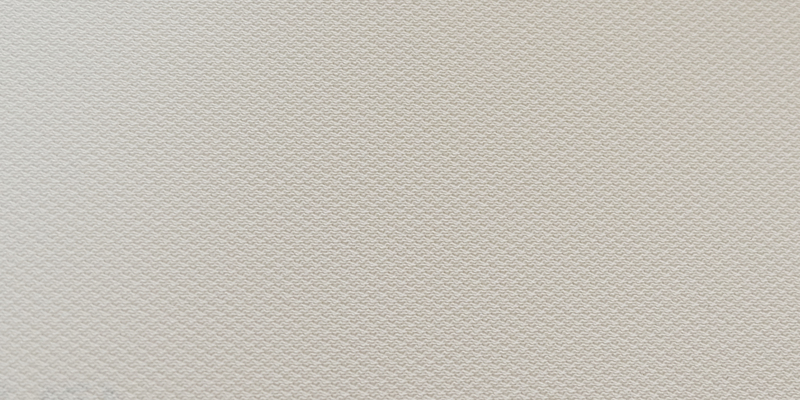 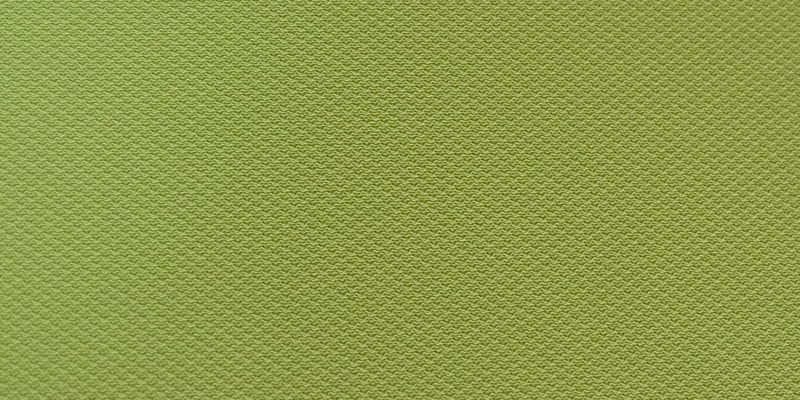 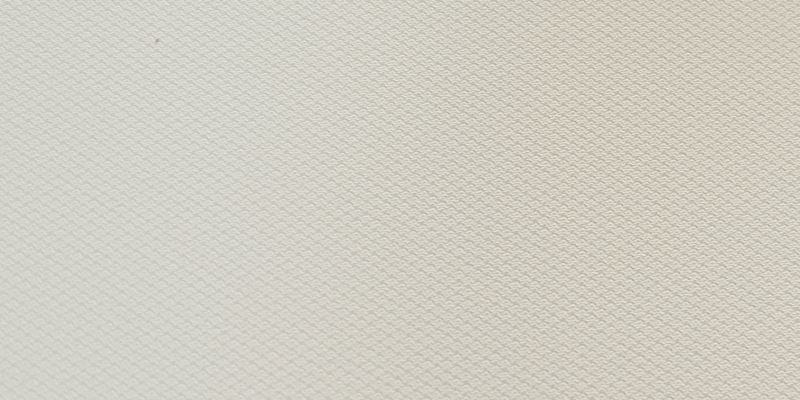 We are pleased to announce that the entire Clipos colour range is now available for our acoustic fabrics. 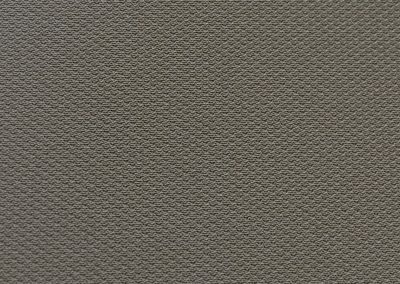 The CLIPSO system’s range of coverings offers style and functionality to meet your design needs and specifications. 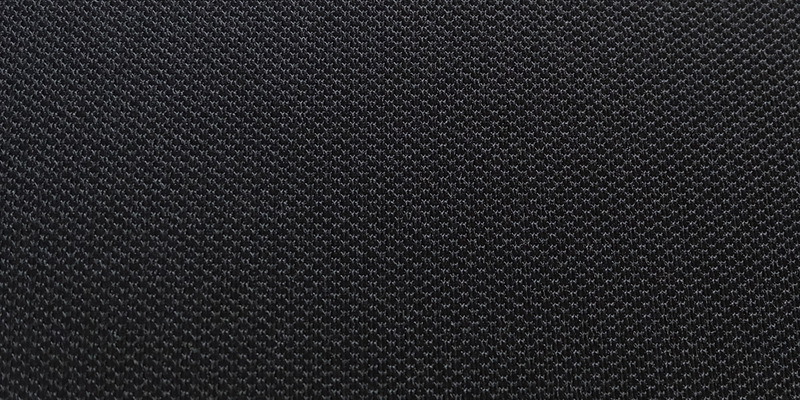 Made of a polyester knit coated with polyurethane, coverings are available in widths up to 5m, and lengths up to 149m. 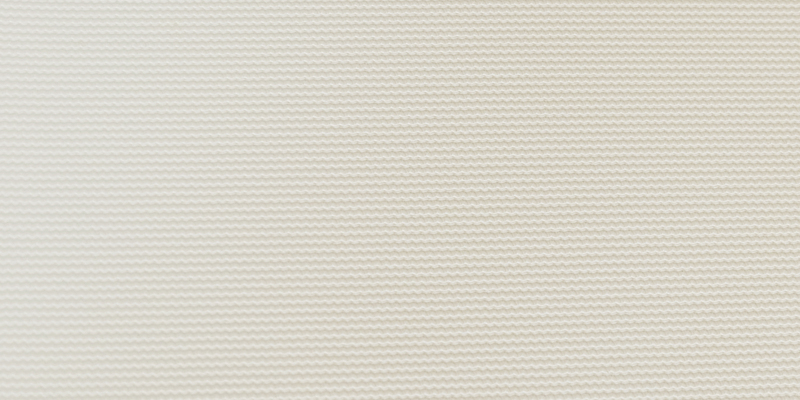 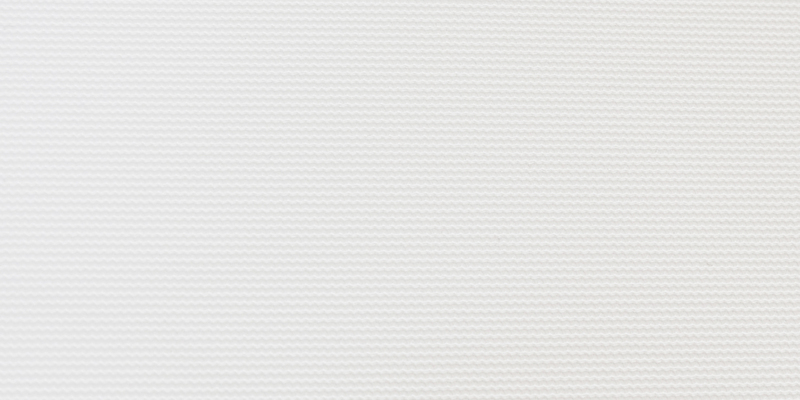 CLIPSO stretch coverings guarantee fantastic aesthetic results with a single piece of fabric without joints or seams. 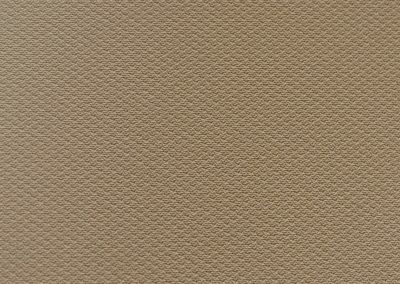 CLIPSO coverings have no carcinogenic substances or volatile organic compounds. 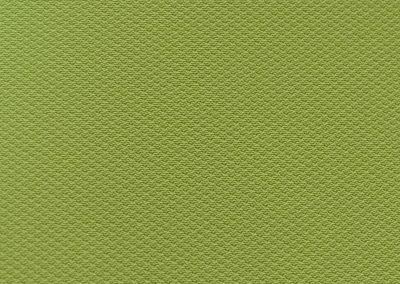 They are sustainable, long-lasting and are rapidly renewable. 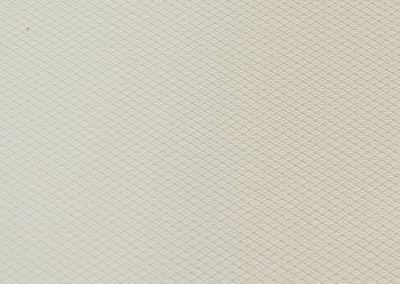 They can incorporate illumination, acoustic optimization, and custom digital printing. 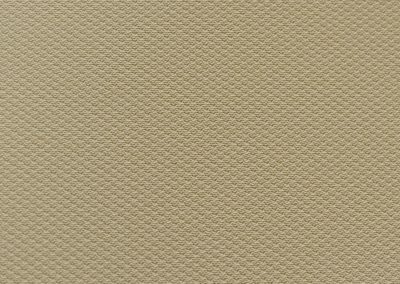 Warm, colourful, and elegant, the CLIPSO complete range of coverings is divided according to their specifications and applications. 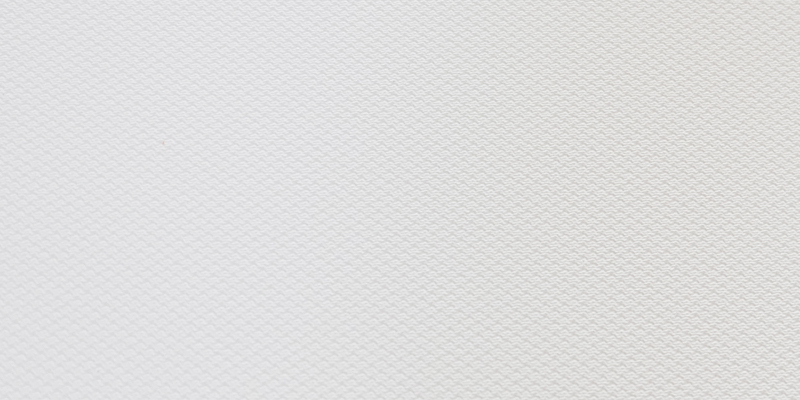 Explore the collections below.